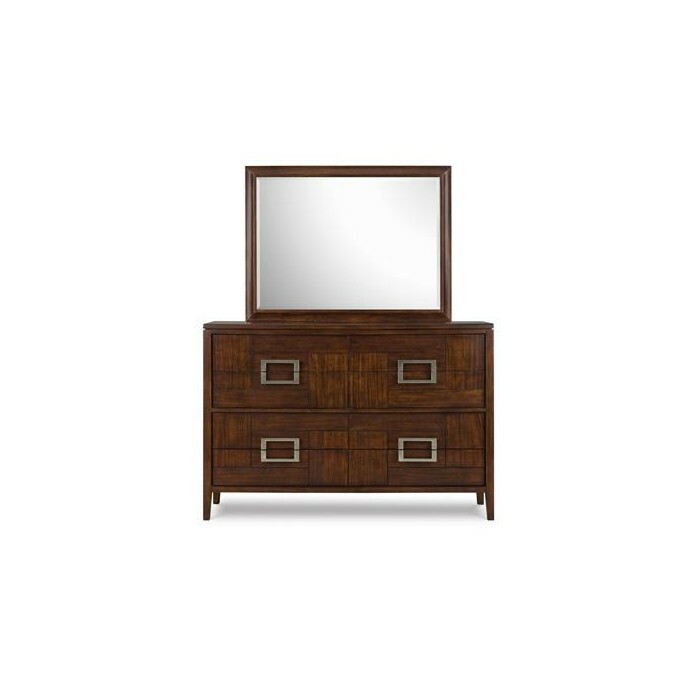 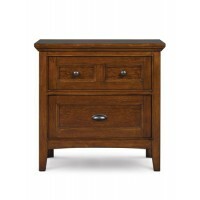 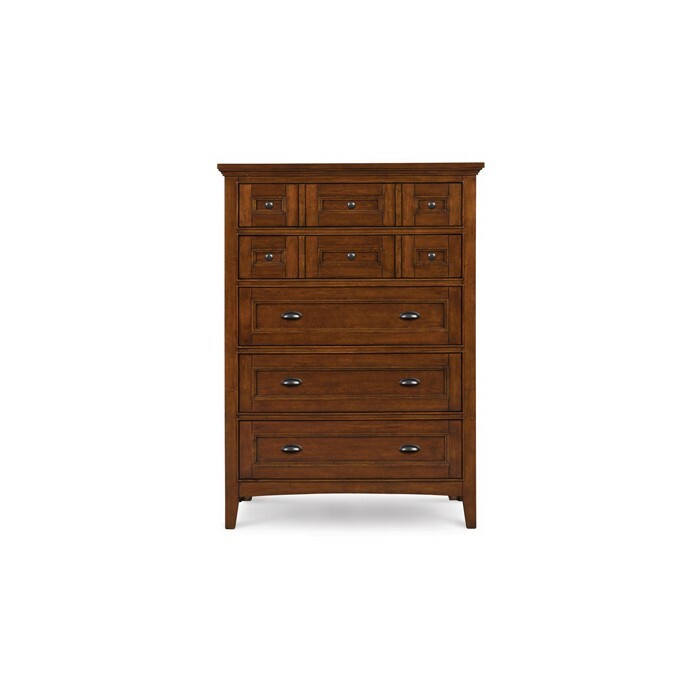 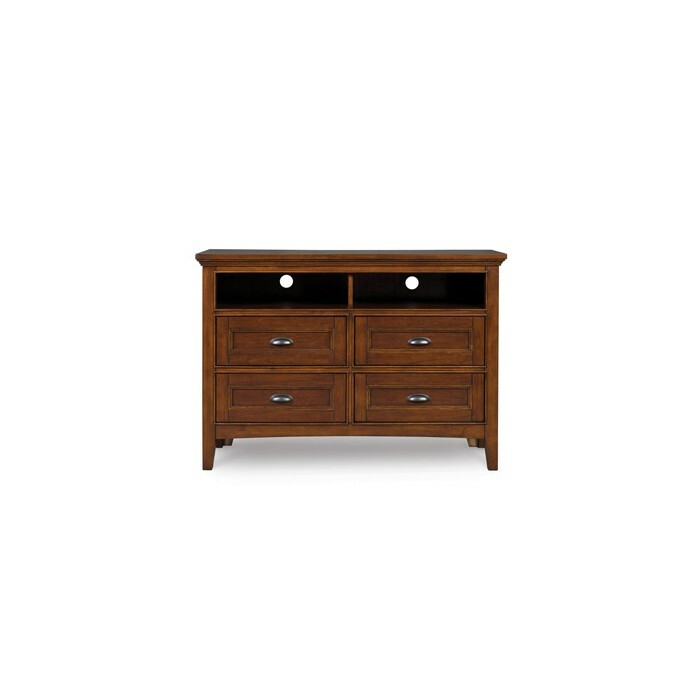 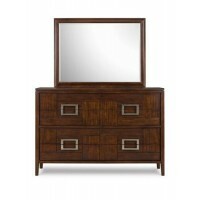 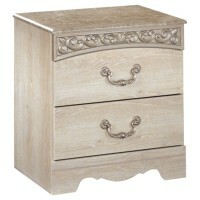 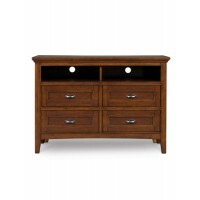 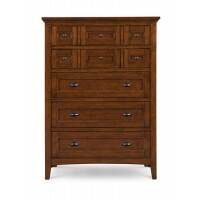 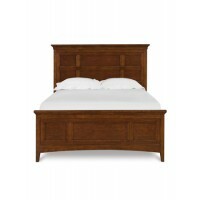 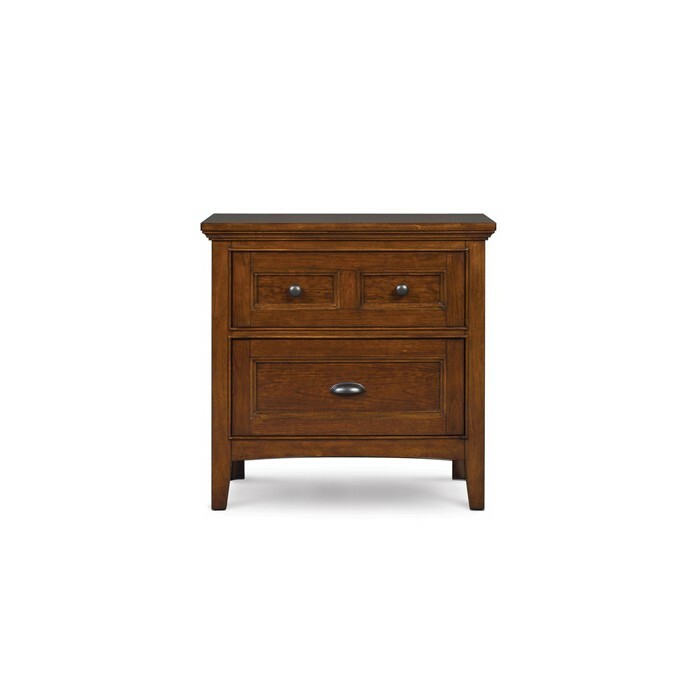 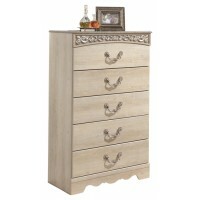 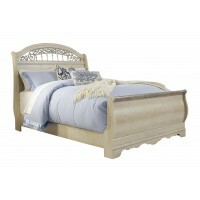 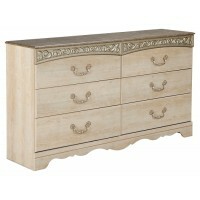 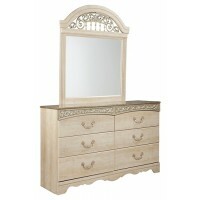 What could be more elegant than Sable-finished Mahogany hardwood? 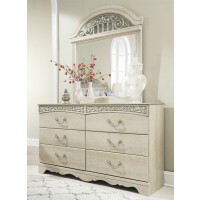 Perhaps the kiss of brushed nickel, jacket-clasp hardware. 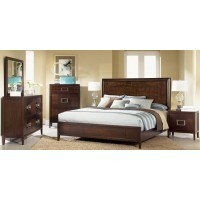 Or the dramatic contrast of relief panels. 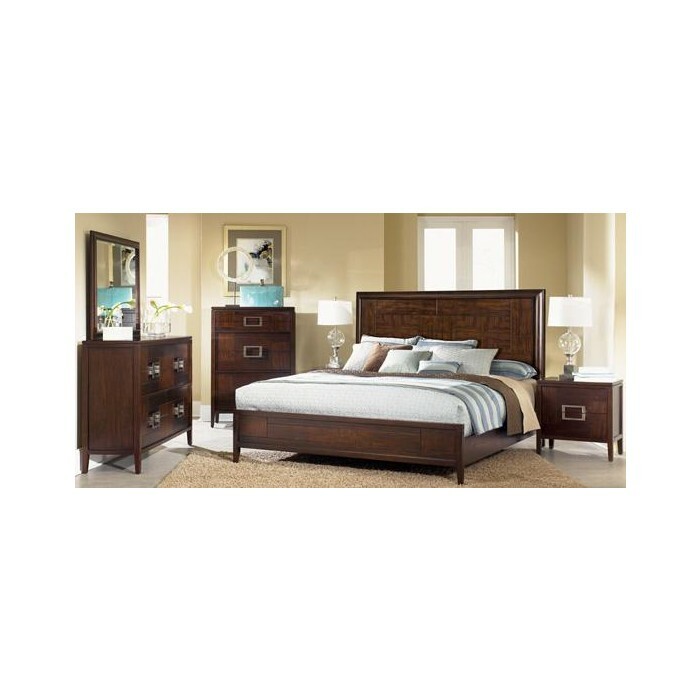 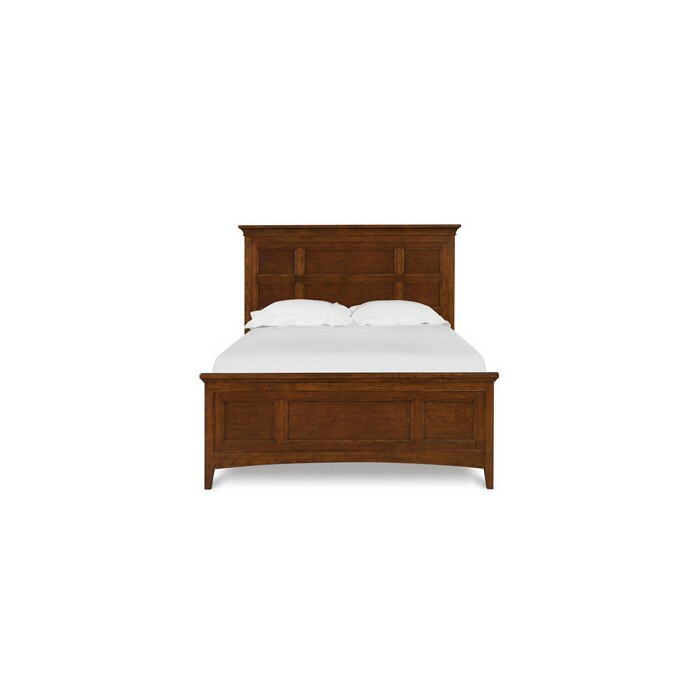 With the Carleton Bedroom Group, introducing Mid-Century style is as effortless as entering the room.